All-Condition Touring Boards with a Race Pedigree. 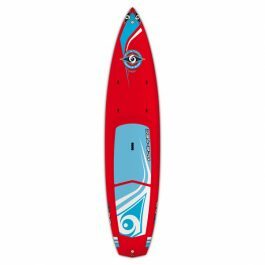 The 12’6 WING is a Touring SUP designed for fitness paddling, flatwater cruising, open ocean touring and recreational racing. 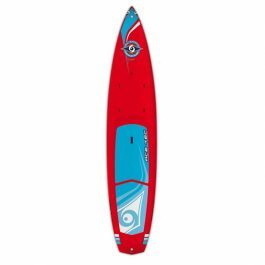 It’s aimed at medium and larger riders looking for a board with excellent glide that is versatile and easy to ride. With 285 liters volume the 12’6 WING is ideal for beginners up to 260lbs, with plenty of floatation for larger intermediate riders. ACE-TEC construction offers a unique combination of durability AND lightweight performance at a great price. New ERGO-GRIP carry handle = Easier Transport + Less Fatigue! 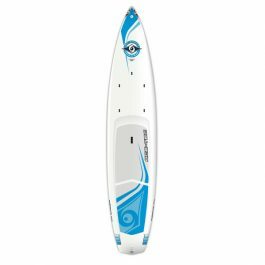 The 11’ WING is a Touring SUP designed for fitness paddling, flatwater cruising, open ocean touring and recreational racing. 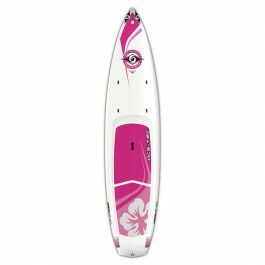 It’s geared towards small and medium sized riders looking for a board with excellent glide that is versatile and easy to ride. At 220 liters of volume, the “Little” Wing is ideal for beginners up to 175lbs, with plenty of floatation for larger intermediate riders. ACE-TEC construction offers a unique combination of durability AND lightweight performance at a great price. New ERGO-GRIP carry handle = Easier Transport + Less Fatigue!